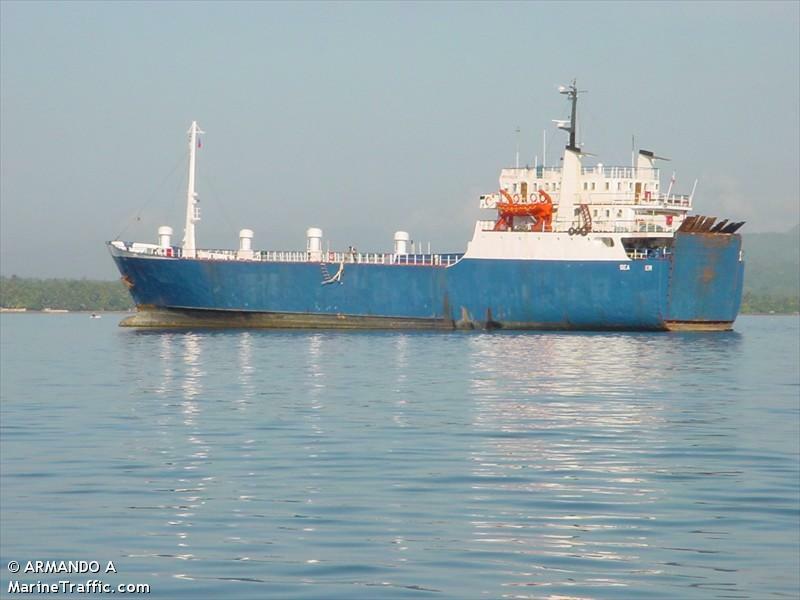 The 75 meter long, 1223 dwt ro-ro/cargo vessel Sea Flower caught fire while berthed at Miragoane, Haiti. The fire quickly engulfed the vessel. One person was killed and another suffered injuries. The vehicles and cargo on board were charred to a total loss. The port lacked any fire fighting equipment and fire fighters from Port au Prince arrived too late to save the ship. Local residents lashed out and ransack the port facilities. Reports state the local residents were upset when the authorities didn’t act to save the vessel. The location and cause of the fire was unknown. The Sea Flower regularly sailed between Miami and Haiti twice a week.